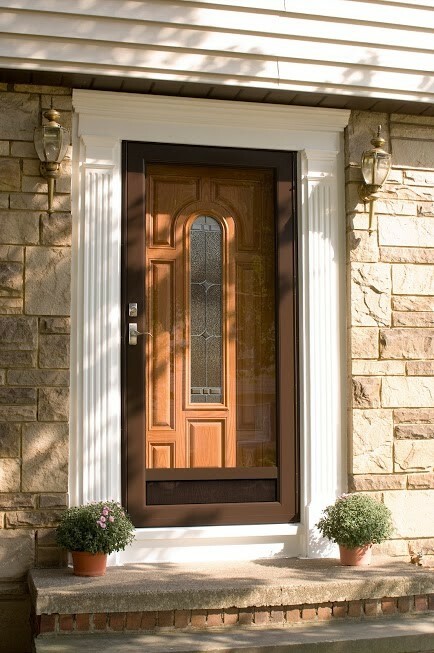 We’re so confident in the quality of our services that we back our door installations with our very own workmanship guarantee. 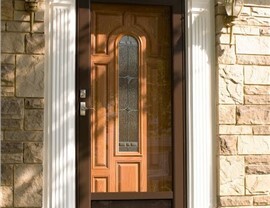 If you’re like many Dallas homeowners, you probably don’t think about the impact your doors make on your house. 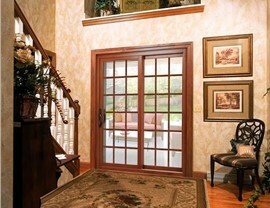 From keeping your family safe and comfortable to enhancing curb appeal, high-quality doors are a valuable investment. 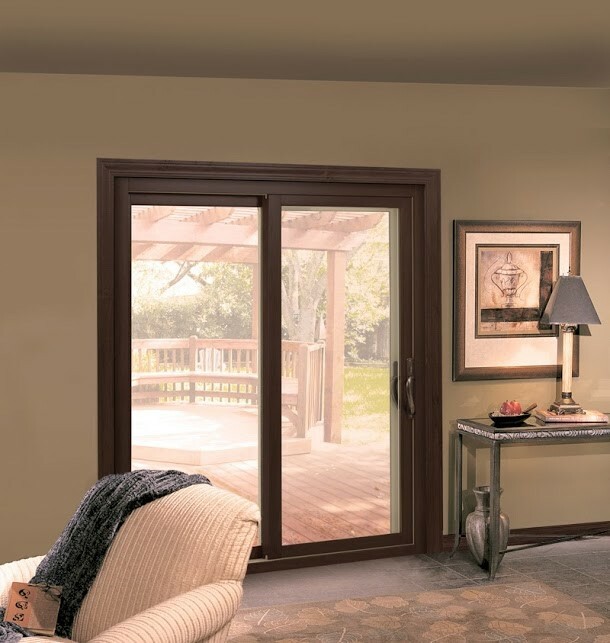 If your doors aren’t providing the efficiency, style, or security that they should, turn to the professional Dallas door installers at Statewide Remodeling! 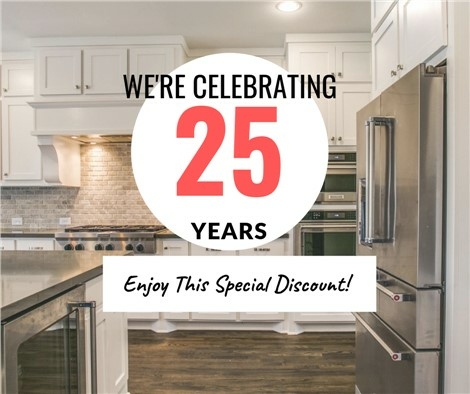 Since 1994, our BBB-accredited business has provided top-rated remodeling services to more than 40,000 customers in the region, and we go above and beyond to ensure that you are 100% satisfied with our door installation services. 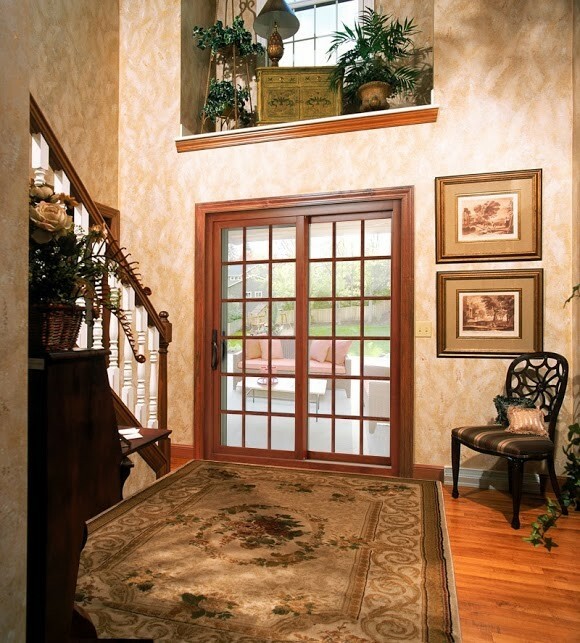 Even the highest quality doors on the market won’t function properly without the expertise of professional door installation contractors. 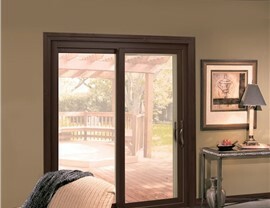 As premier door replacement professionals in Dallas, our team is held to very high standards for quality, and they are dedicated to delivering exceptional results for your door installation project. Professional: We are proud recipients of industry accolades including Sam’s Club “Vendor of the Year” and “Consumer’s Choice Award.” We’re also ranked #18 on Qualified Remodeling Magazine’s list of the top 500 home improvement companies in the country! Guaranteed: We back our services with our workmanship guarantees for as long as you own your home, and we’re not finished with your job until you are 100% satisfied with the results. 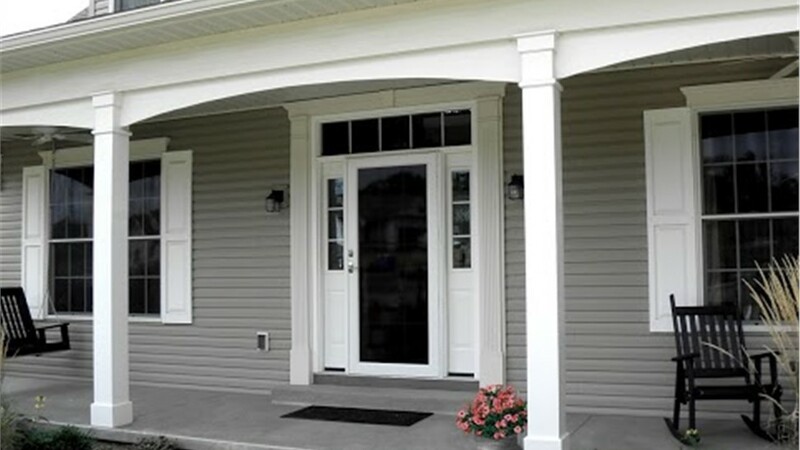 Affordable: A door installation should be affordable for every homeowner, and we’ll work with you to find the perfect doors for your budget. We also offer flexible financing options for qualified customers. If you’ve been searching for professional door installers in Dallas, our locally-owned, nationally-ranked remodeling company has you covered. 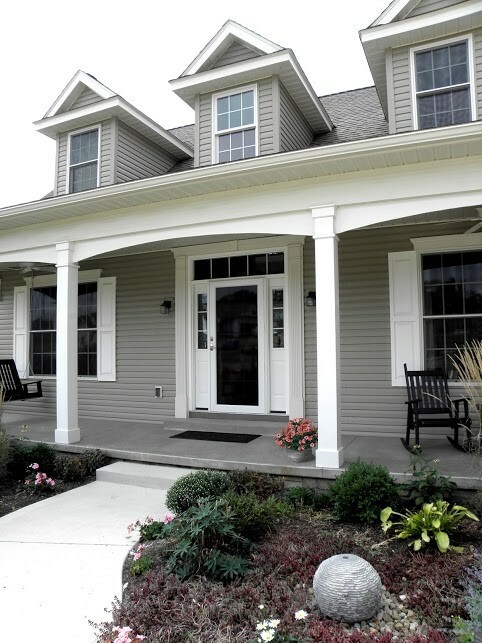 Give Statewide Remodeling a call today to learn more about our products and services, or fill out our quick online form now to request your free, in-home door installation estimate.